I don’t dig deep online and in social media because the internet fosters a culture of cruelty that I can’t stomach. 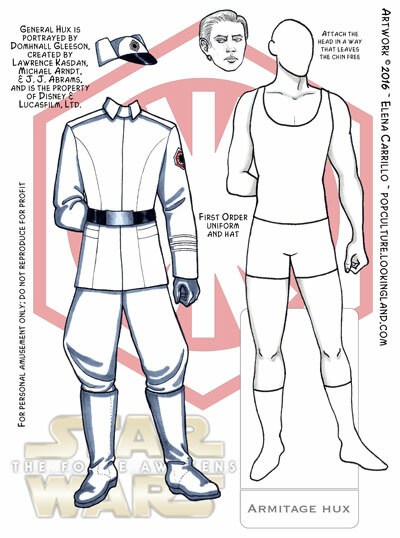 So yeah, I meant to post something about Star Wars last Wednesday and a paper doll on Sunday, but in my research around the web while drawing (and redrawing), I got disgusted. Then I wrote a long rant, which turned into a weird apologetic, and I had to ask myself why I was not only feeling so defensive, but contributing to a negative dialogue unworthy of actual consideration. 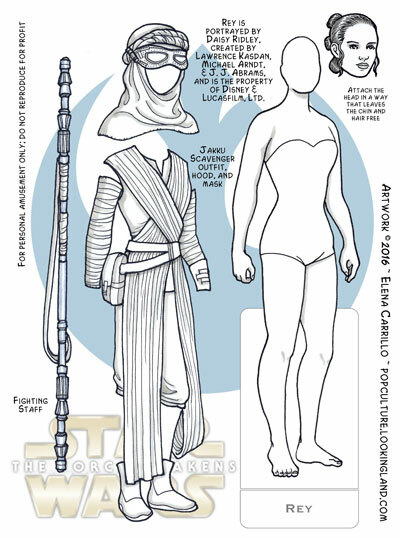 Paper dolls aren’t complicated. And I can take a joke (some of what’s going around is funny), but in the end I’d rather just make art and leave off the commentary (whether in my writing or by the nature of my drawing). If I poke fun of something or treat it lightly, I do so out of love. There’s a lot of love for this franchise, but also a lot of haters. I won’t fuel the worst of that with mean characterizations, even innocently intended. 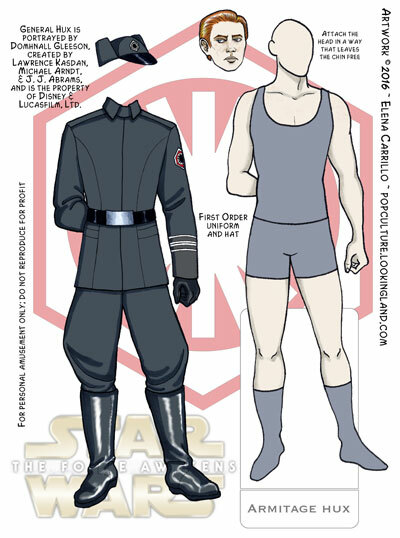 Like my last post about Star Wars, this title is a lie. I’ll recycle what I drew and re-approach this with a gentler perspective. 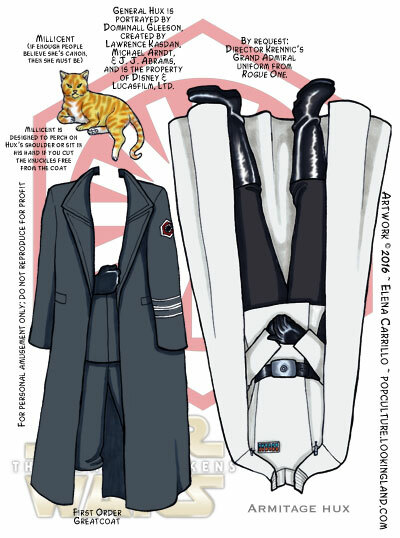 I want to do something related to Star Wars and now have a better idea what that could be. Two important things about this post: first, the title is a lie because I am making at least one, but not in the way you might think. 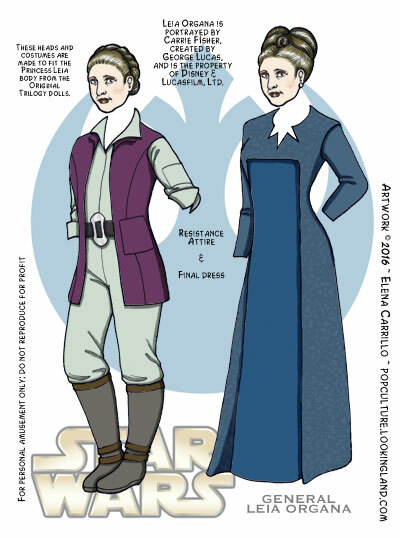 Secondly, I am a huge Star Wars geek who has been hibernating for years since the dark time of the hideous “prequels” (which I generally pretend never happened). 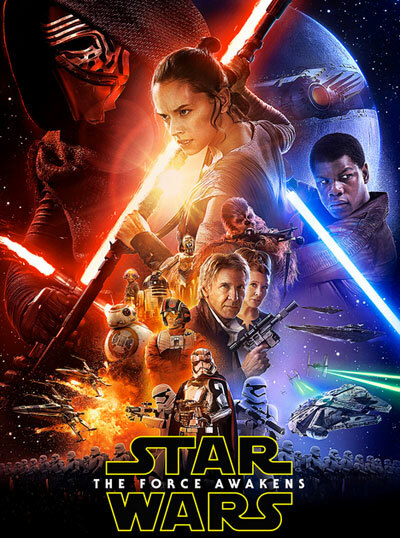 But we have a new Star Wars movie with the release of The Force Awakens, and I declare it not only good, but more than a worthy successor to the original trilogy. I haven’t hazarded to write a review because I feel like there’s almost too much to say and the internet is just flooded with commentary about it. Suffice it to say that I am on board 100% with this new direction and I feel like I can finally hold my head up again. 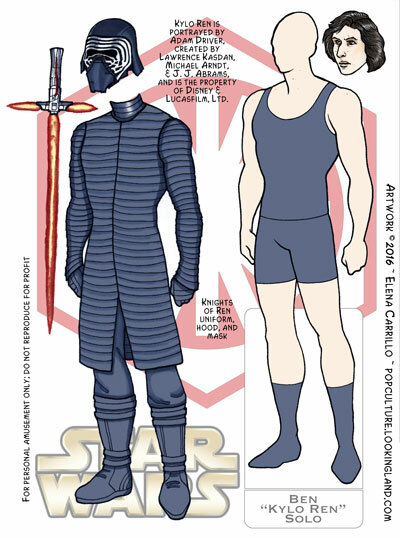 Even so, I’m not making paper dolls for Star Wars. 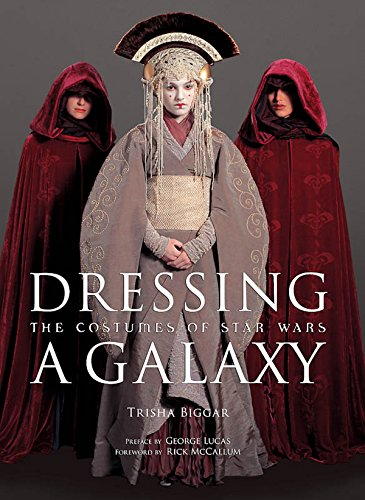 It’s a big universe and there aren’t a lot of costume changes if you think about it (except in the prequels that never happened). 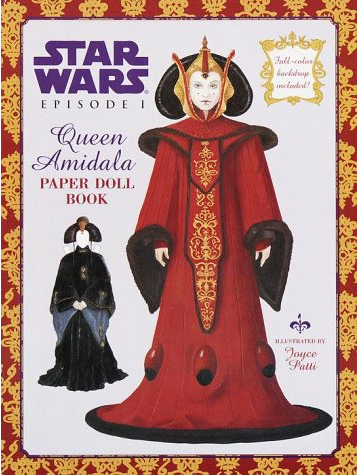 Doesn’t mean the costumes aren’t awesome, but we have lots of resources already on the subject, and two paper doll sets were made for Queen Amidala (from those prequels that never happened). I was six years old when I saw Star Wars: A New Hope in the theater and I still have vivid recollections of not so much the experience of sitting in the theater, but of the profound effect it had on me and my brothers afterwards. We had a long hall in the house and when we came home, we immediately began to play trash compactor escape in that hallway. 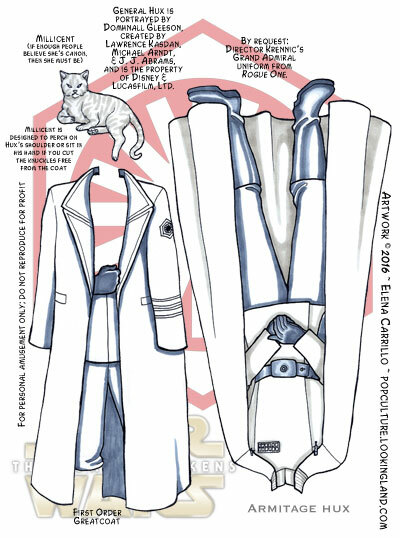 When we weren’t play-acting the movie, we drew pictures: vast canvases of TIE-fighter and X-wing dogfights, stormtrooper battles and sandmen (we really loved Tusken Raiders). 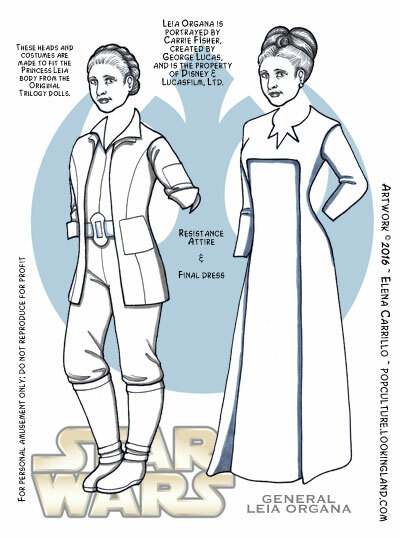 And yes, we also made paper dolls. 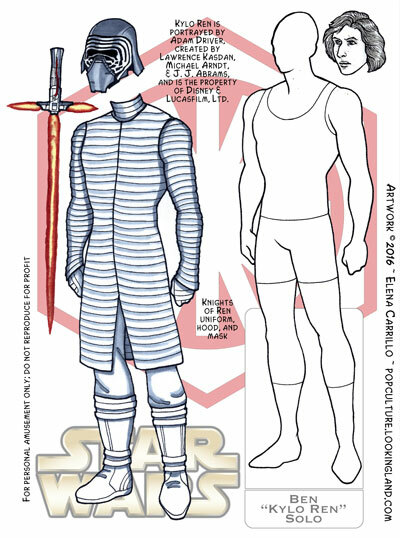 Before we could get our hands on the action figures, we drew dozens of cut-outs (all badly rendered since this was long before internet and we only had minimal references to work from). Our stormtrooper helmets looked like skulls, Darth Vader looked like a red-eyed bug, and R2-D2 looked more like a trashcan than ever. Sadly none of these darlings survived our childhood (though for all I know, my mother squirreled them away somewhere and they may yet surface one day). Nevertheless, I sort of feel like it would be trodding old ground with nothing particularly new to offer and limited possibilities. 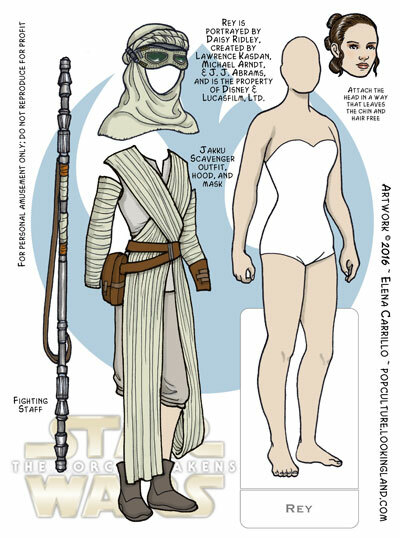 Much as I love these characters, let’s face it: in the new film, Rey (played by Daisy Ridley) is awesome, but she changes her clothes once. 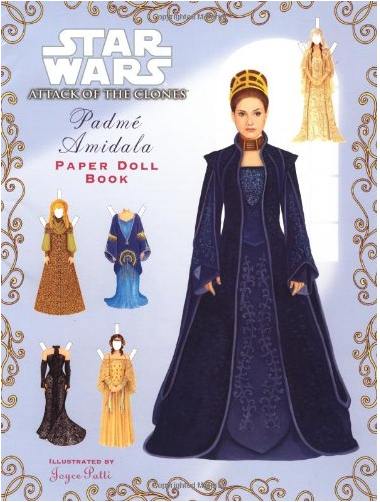 Sure, she’s got a handful of interesting accessories, but it’s a lot of work to make a doll this limited. 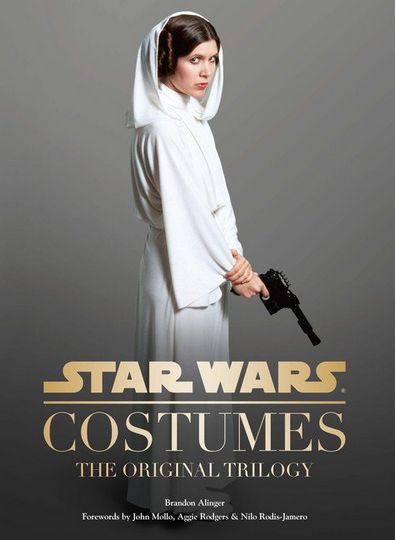 Maybe when the trilogy is done, she’ll have enough of a wardrobe to justify it. The same can be said for the rest of the cast (and more so! ), which is why I’m taking a pass on it. 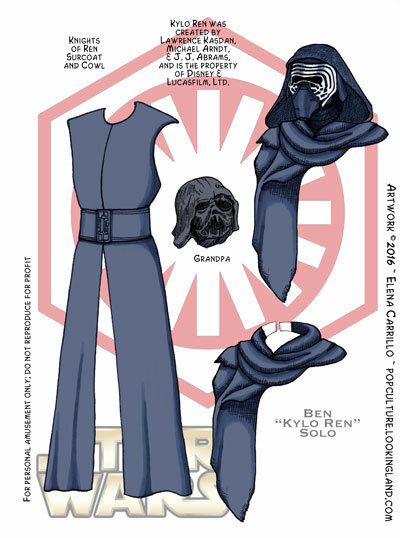 However, I am making one parody doll. While on vacation, I was working on Judy, away from all my other projects. After completing a volume, I had extra time, so I started drawing something new. 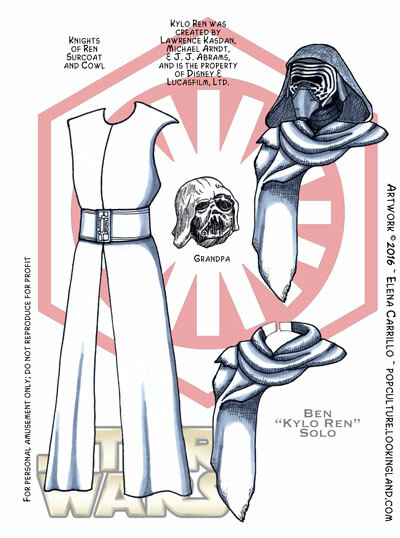 Since Star Wars dominated Christmas this year, I drew a black & white paper doll of a Star Wars character. If you pay attention to social media “news”, you probably can guess who it is. Wednesday I’ll post an introduction.